all their gull shrieks translated to Italian. We’re good at being crowds. the tower block to gossip in the forecourt. from Fiorinis, campervans, bulging Puntos. to plant the lounger and umbrella. with cigar is parked beside the cooler. another summer of love and ice cream. then mobbed by a dozen flapping mamas. through the contagion of common needs. Here, take my sunscreen. Caro mio, your ball back! Here are my nice breasts to look at. swimming far out to prove its cold. 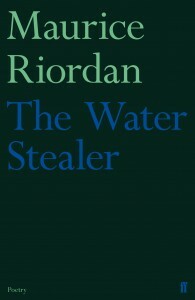 Maurice Riordan, editor of Poetry Review, was born in 1953 in Lisgoold, Co. Cork. His first collection, A Word from the Loki (1995), was nominated for the T S Eliot Prize. Floods (2000) was a Book of the Year in both The Sunday Times and The Irish Times and The Holy Land (2007) won the Michael Hartnett Award. Maurice Riordan lives in London, has taught at Imperial College and Goldsmiths College, and is currently professor of poetry at Sheffield Hallam University. 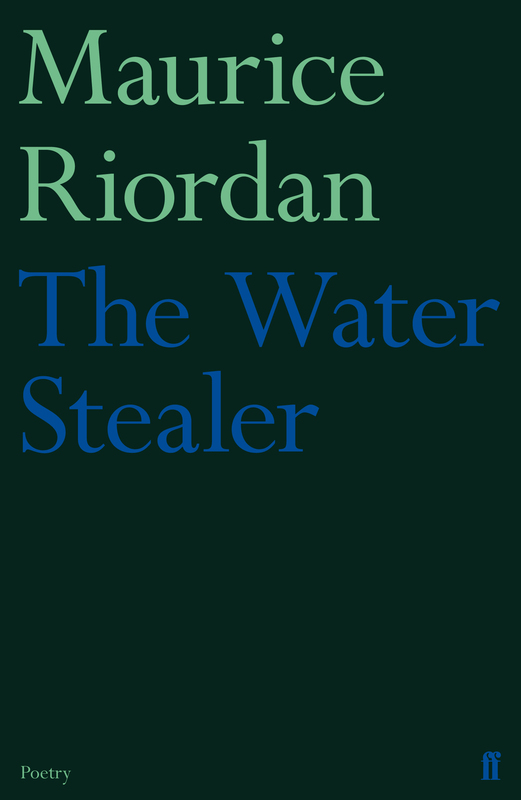 The Water Stealer has been shortlisted for the 2013 T S Eliot Prize.